Running a vacation rental on Airbnb is a business that can deliver the profits that you need. In fact, it can be a good source of income for a lot of people. However, there are also challenges that hosts tend to face on a daily basis. Here are some of those things that you might want to address. Reviews can be a good or a bad thing. What you want is to have good reviews. You don’t want bad reviews to be a common occurrence after your guest checks out. 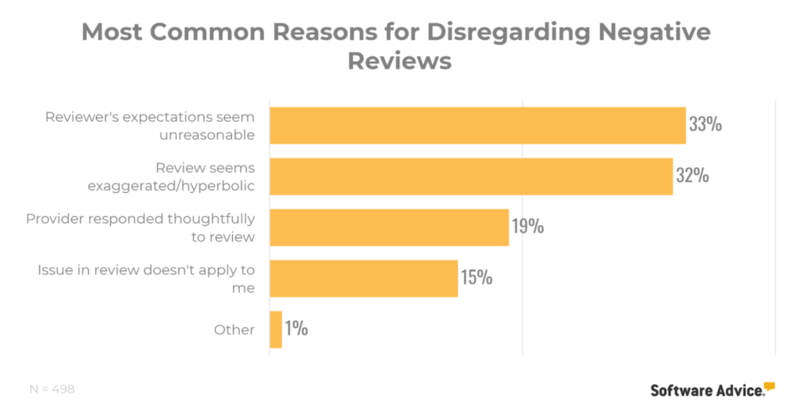 It is important to see what is causing bad reviews. You want to talk to your guest especially after their stay. See what you can change for the better. Different homes have different issues. You have to know what is the issue that your guests tend to encounter and you have to determine if there is something that you can do. 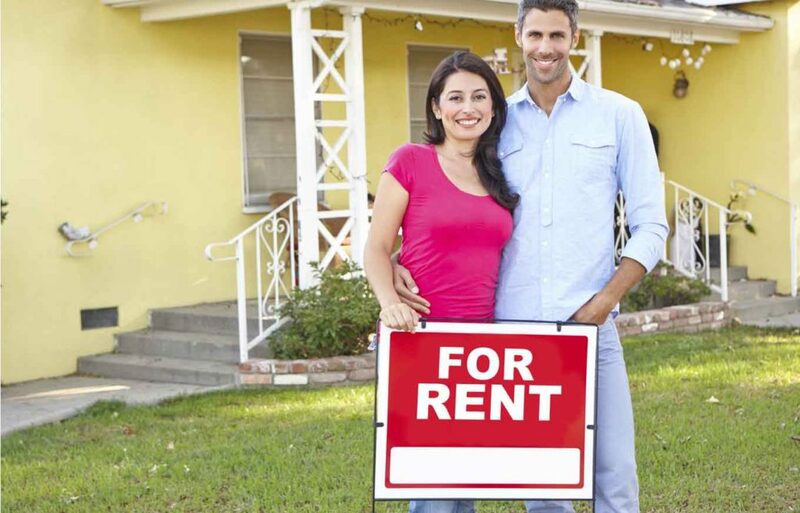 If people aren’t renting your property, there are some common issues that you will have to consider. One, you have to know if the price of your rental is actually more expensive than other properties in your area. You want to make sure that you stay competitive in terms of your pricing. You also have to consider how you market your property. Are there enough good photos posted on your Airbnb ad? You have to understand that you should capture the attention of your audience from the get-go. Also, you want to have a good copy. You want to sound friendly in your content in order to get people to sign up in your property. Competition is another issue that you will have to address. In fact, it shouldn’t be considered a problem. Keep in mind that the appearance of competition from left to right means that there are people who are interested in being involved in the business. What this means is that they are more than willing to invest in the same industry as you. This only means that there really is a demand for this type of industry. A lot of people today who run their Airbnb tend to get their property rented out despite having some signs of wear and tear. You have to consider the fact that this isn’t a good practice. You should fix different parts of your home first. You can do the repairs yourself or you want to hire people. Remember that you should be treating the Airbnb platform as an opportunity to run your business. And since it is a business, you should always be serious about it. 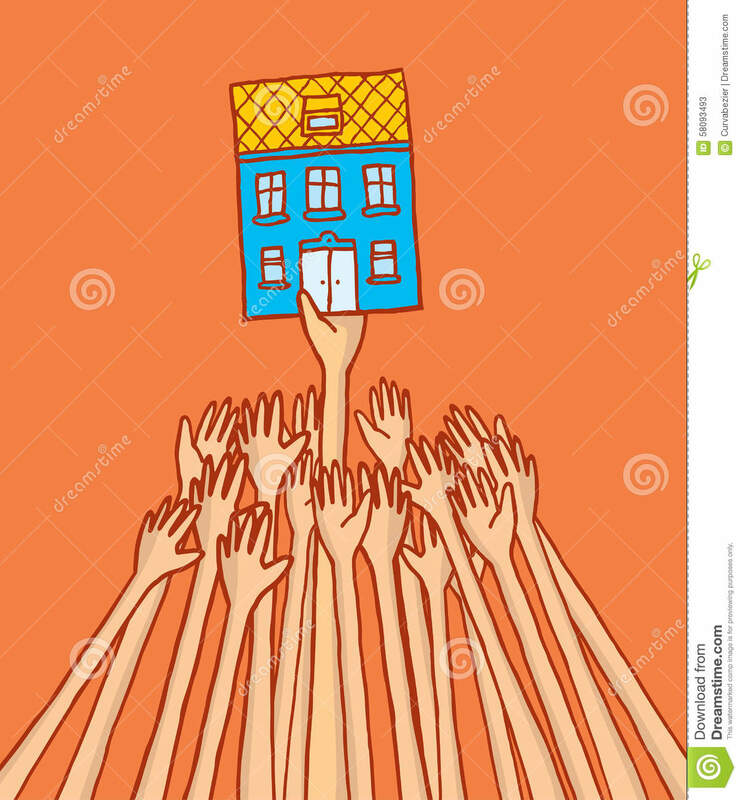 Keep in mind that not everyone who decides to enter the Airbnb vacation rental business becomes successful. There are challenges along the way. And given the highly competitive world these days, you will have to understand that there are instances when some homes are just not made for the market. There are some locations that are simply not made for this type of industry. ← Is Running a Vacation Rental a Good Full-Time Business?